Daily planner, as the name suggests, are kind of a calendar control which stores all the to-do items for users. These are mostly used for both professional and personal life and hold the items to be done in future along with the date & time, in addition to any other specific which needs to be kept in mind for that particular event. 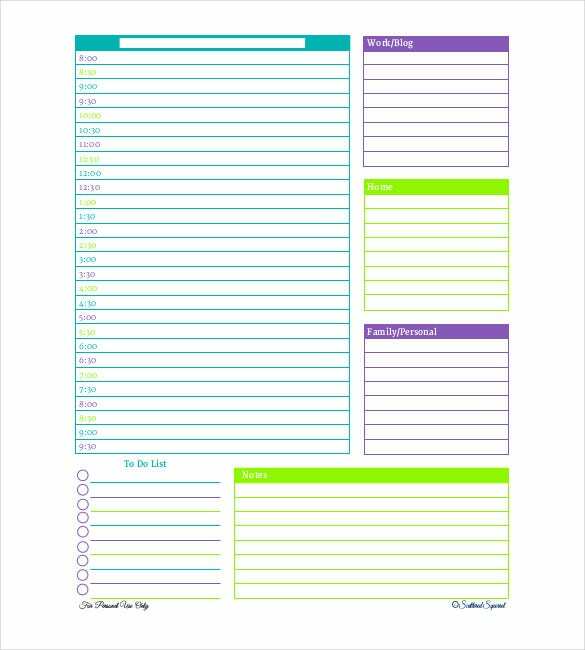 These Free Daily Planner Templates are mostly created in Microsoft Excel format in a tabular format. There are automated tools as well which provides reminders before the schedule of the event.You can also see Plan Templates. 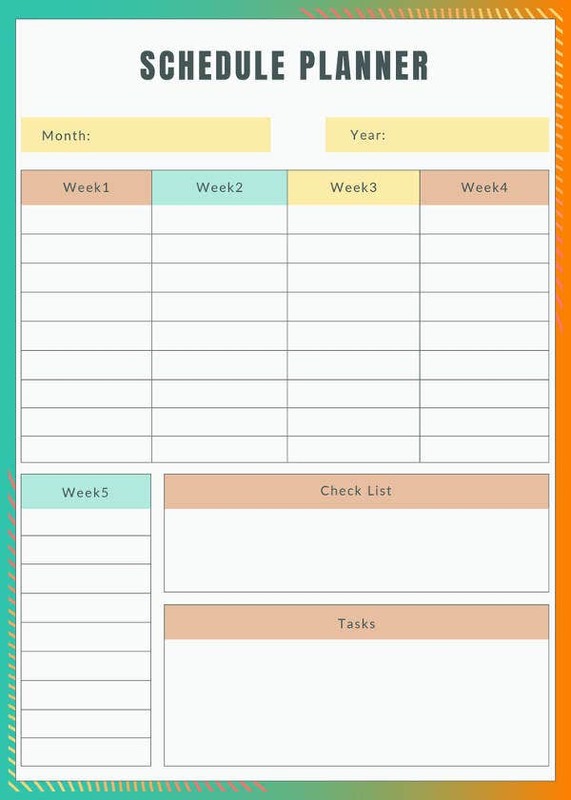 Unlike planner templates which keeps track of the activities to be done, the daily schedule planner in way contain the low level details as well which includes the time at which the work needs to be done, the sequence in which the events need to be completed as well as the duration of that work etc. These are mostly in the form of excel or word. 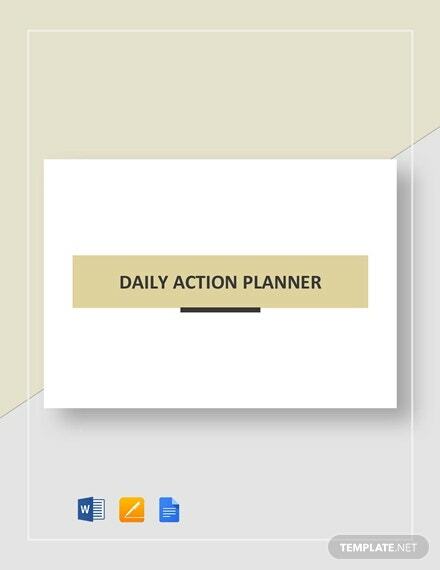 Quite similar to the schedule planner, the daily action planner in a way contains the in depth step by step activities that a person needs to be execute on a given day. 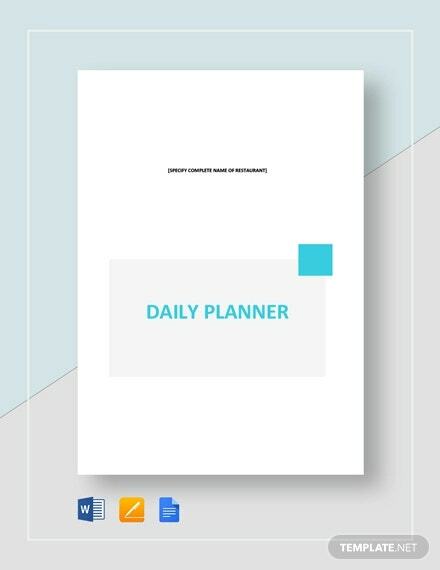 These Daily Planner Templates are mostly created in the form of Microsoft Word format and are used as a cheat sheet by users. 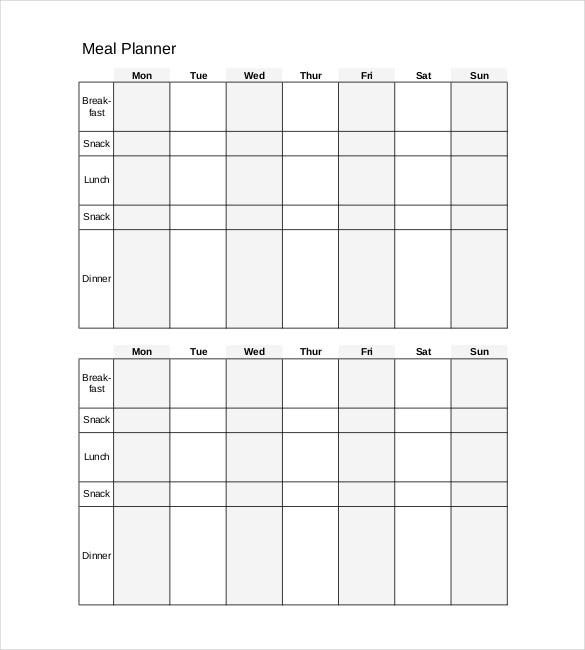 Quite similar in functionality with the meal planner or the diet planner, the daily meal planner helps users to plan out their diet for the day making sure that they take in a balanced diet rich in protein and other nutrients. These templates are mostly designed using Microsoft Excel and contain time and quantity details as well. Football daily planner is mainly used by enthusiastic athletes to plan out their day to day football trainings and schedule. 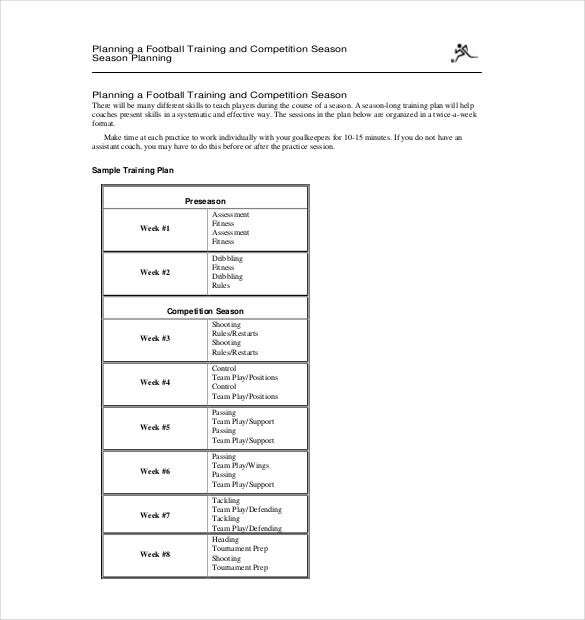 These Sample Football Daily Planner Templates are also mostly created using an excel format which highlights the various training schedule and other workshops which are scheduled for future along with their time & venue. 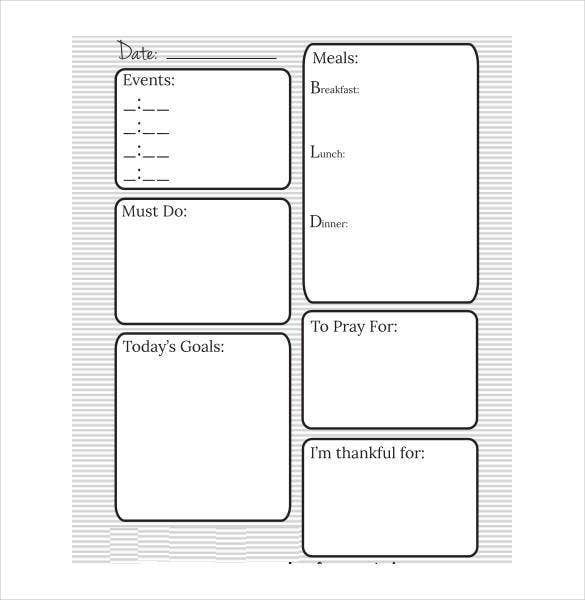 The daily organizer planner helps and enables users to plan their proceedings for the entire day – be it their professional meetings, workout schedule, medications and others. 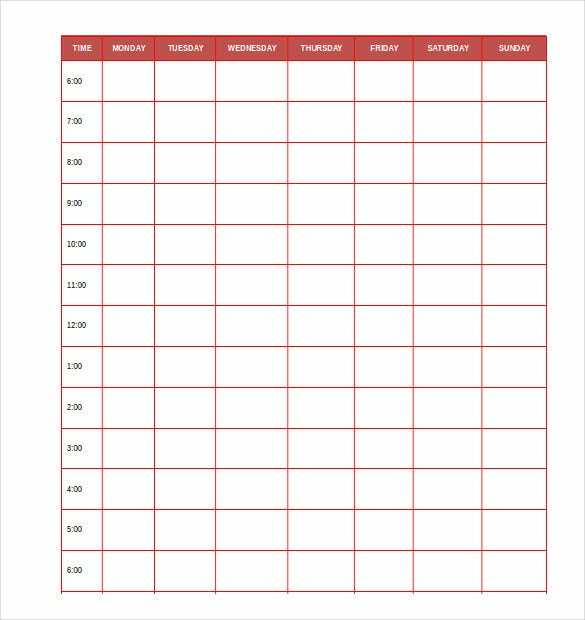 These Daily Organizer Planner often take a calendar format and are designed using Microsoft Excel format with the date and timings details for each and every activity. There are times when due to certain constraints such as working on international projects, people have to follow a different timeline. This is when they customize existing daily planners as per their needs and demands. The main objective, however, remains the same. These planners are mostly designed and customized in Microsoft Excel format. 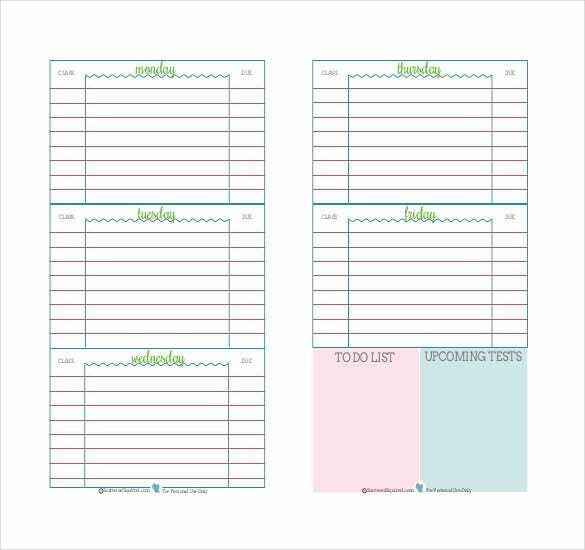 You may also see Monthly Planner Templates. 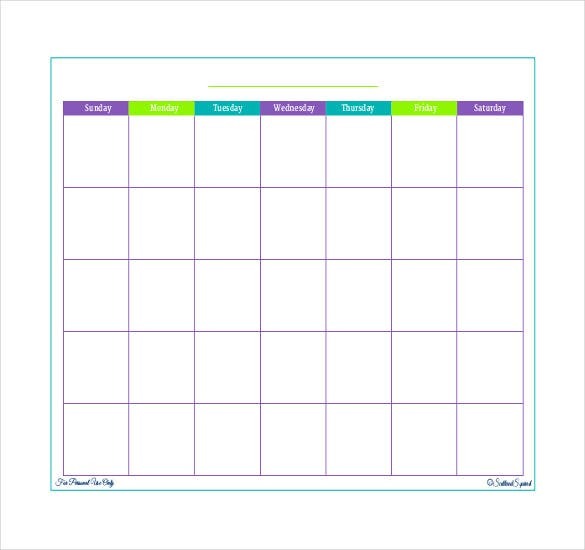 Monthly planners are also quite similar to daily planners in terms of functionality and design but they contain more high level description of future planning like foreign visits, health checkups etc. They do not contain exact date and time details of specific activities. 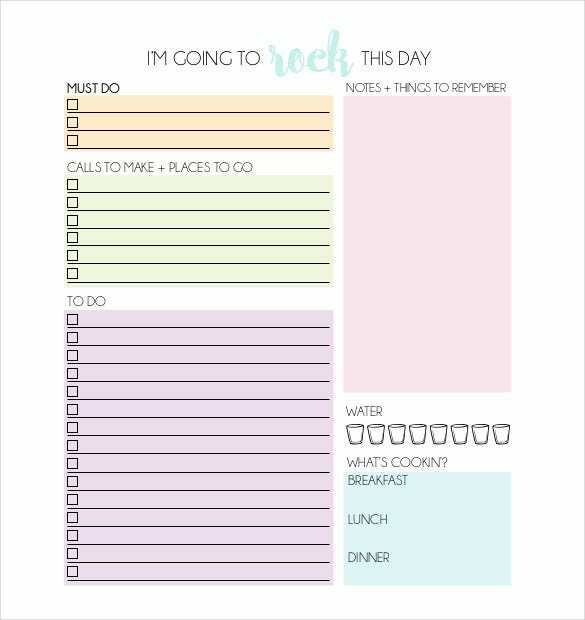 These Cute Daily Planner Templates are created and designed using Microsoft Excel as well. 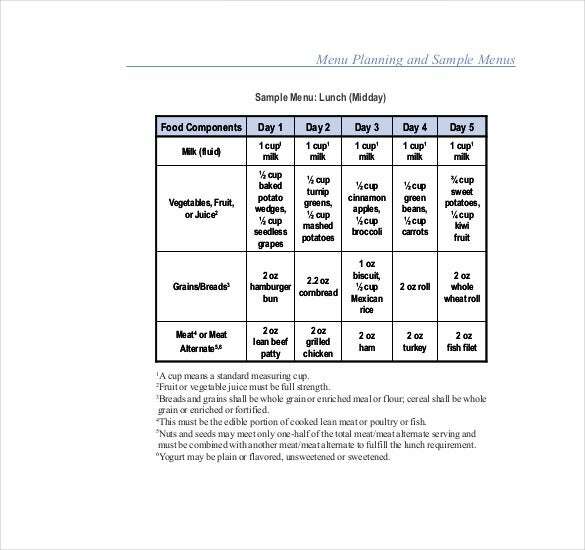 Menu planners are mostly used by fitness freaks and other users who are skeptic about their diet or suffer from certain forms of obesity. 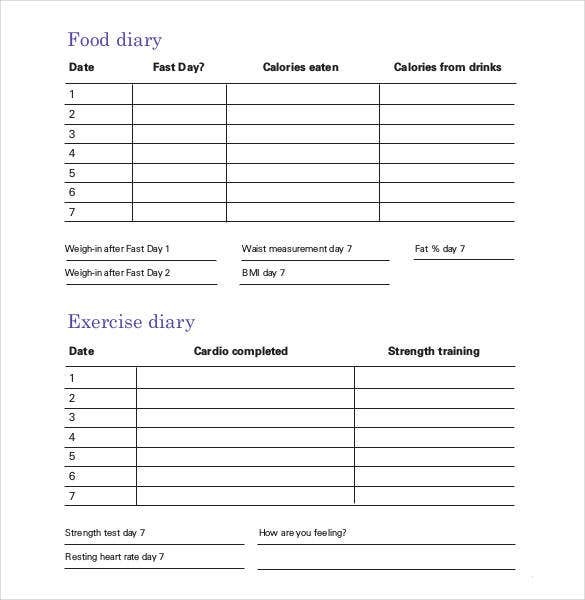 These planners are also in the form of Microsoft Excel template, and stores information on the diet details along with the time and quantity to be consumed. It is extremely important for students to plan out their day meticulously so as to ensure optimal amount of time expended towards education, extracurricular and fun activities. 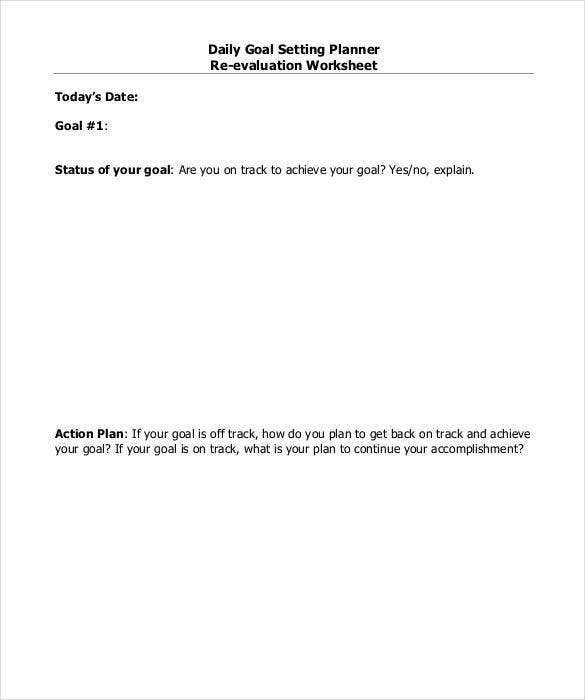 For doing so, they use a Sample Student Daily Planner Templates designed in Microsoft Excel format to log the planned tasks for the day which would help them plan & prioritize their day. Personal (or personalized) daily planners are mostly used to store and track the day to day activities of a user. It contains both professional as well as personal routing activities as well the schedule of the same when it is going to be performed. 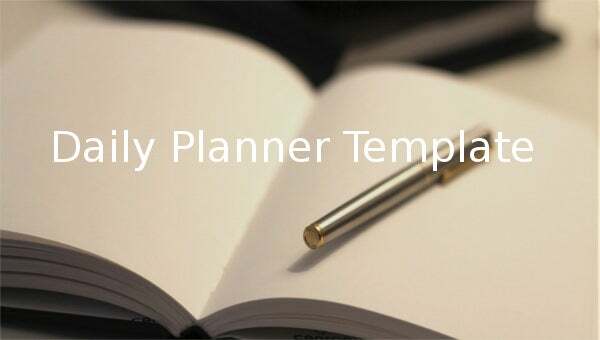 These Sample Personal Daily Planner Templates are mostly designed using Microsoft Excel. 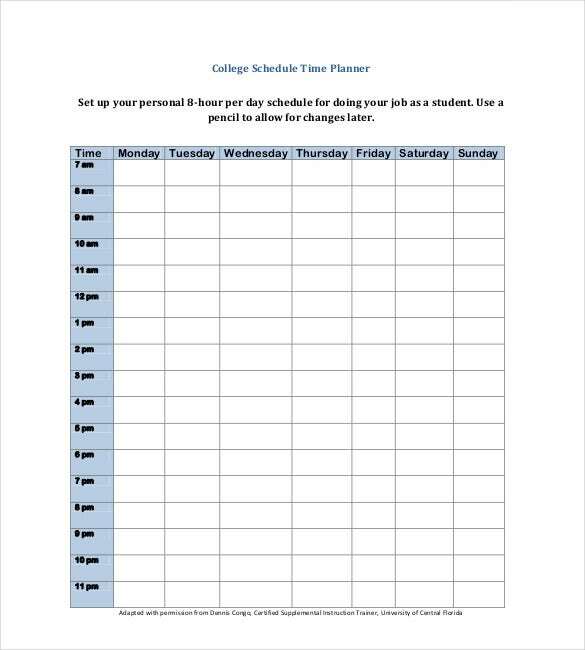 College daily planner is mostly similar to academic planners in design and format as both of them are designed using Microsoft Excel format. 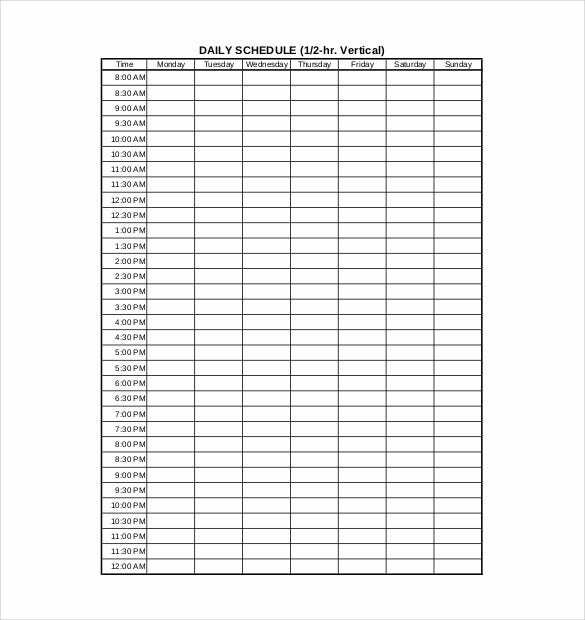 However, Simple Printable Daily Planner are most extensive and diverse as compared to that of others because students there are involved in various activities other than their regular classes. Home schools, though rare now a day, are prevalent for students who complete their education curriculum at home. Having a dedicated planner for them is even more crucial because they are not under any school curriculum. Home School Daily Planners are mostly designed using Microsoft Excel format and contains both short as well as long term plan. Academic planners are extremely necessary in a way so as to ensure continuity of education as well as laying equal stress on most of the subjects – other than the one which interests the students the most. 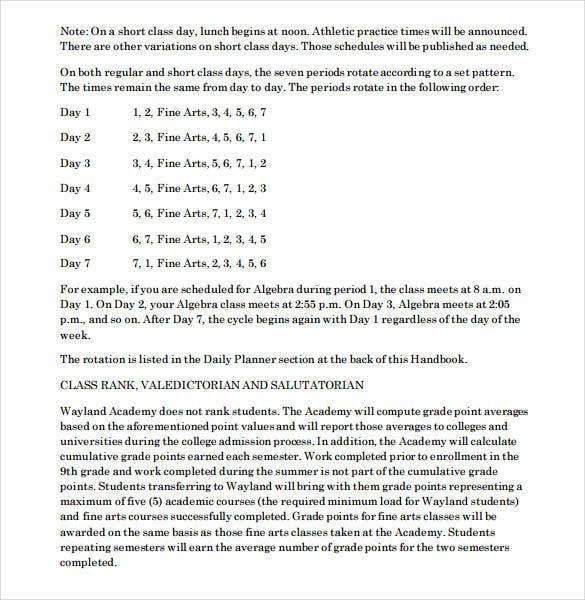 These Academic Daily Planner Templates are also prepared in Microsoft Excel format, and contain a judicious segregation of work hours on different subjects. The daily agenda planner mostly comprise of the important activities or agendas which need to be addressed for that particular day. 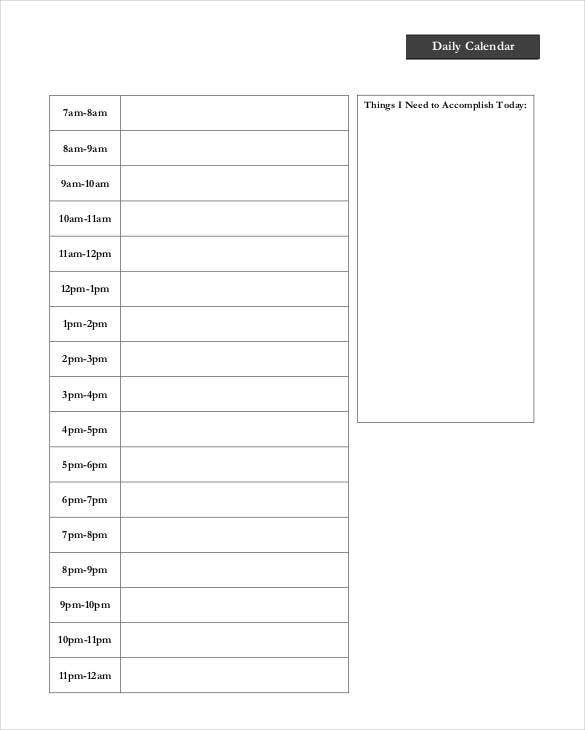 These Sample Daily Agenda Planner can either be designed using Microsoft Excel or can be in the form of Microsoft Word as well, which in turn acts as a cheat sheet highlighting the important tasks for the day. 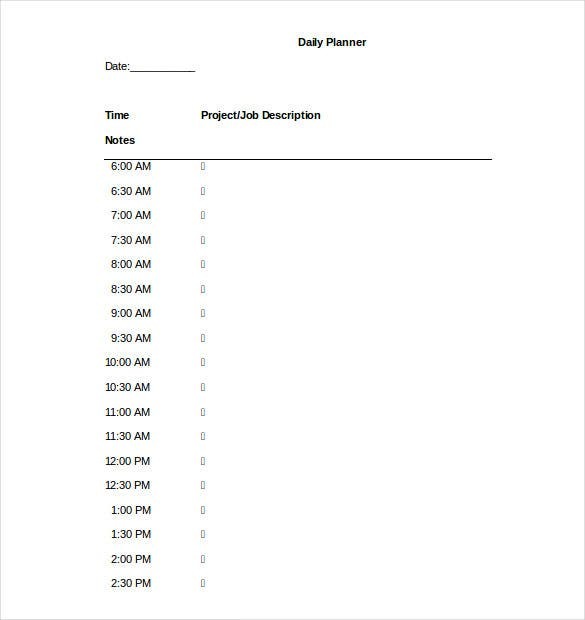 How to Make Daily Planner Pages in Microsoft Word? 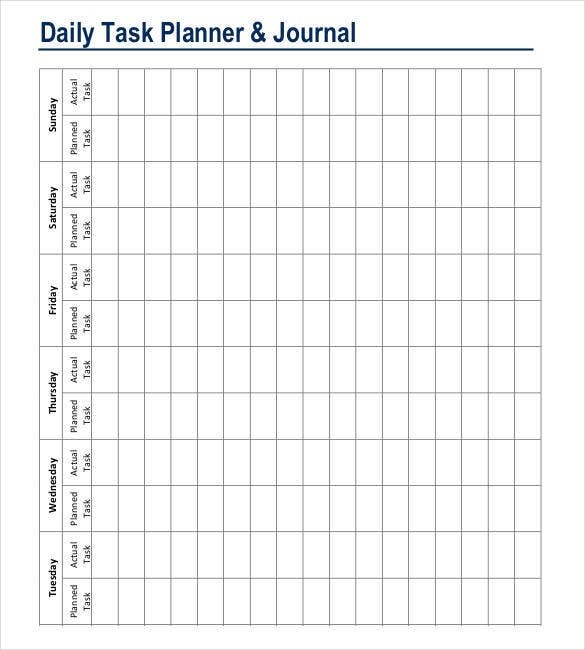 It is quite easy to create daily planner pages using the Daily Task Planner Templates are available online. With these customized daily planner, you can get your day organized and more efficient. 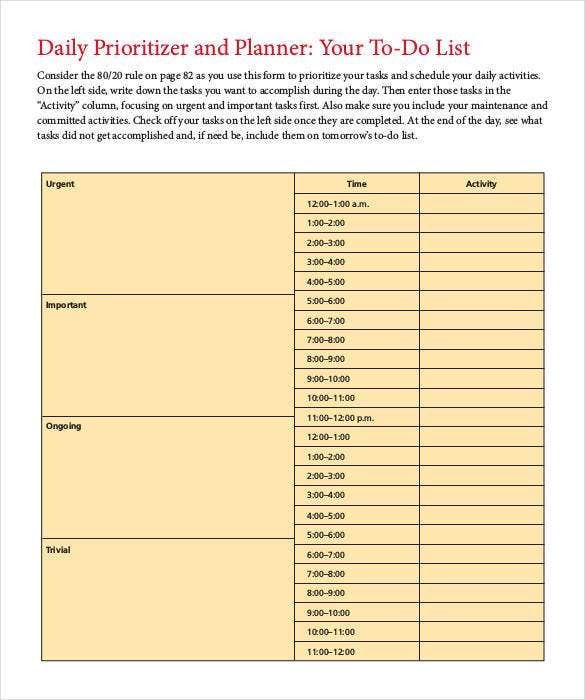 However, if you prefer to design a daily planner without any other help, then here are some steps to create on in MS Word. Open MS Word and click on “New”. You will be presented with a number of options. Choose “Planners” from these. Under this choose the template that is best suited and then click “Open”. The template will be opened in your document window. Go ahead and make changes to the sections and the fields. You can even insert images to it to make the planner more interactive. Once you are satisfied with the design, “Save” this template. How to Use a Daily Planner Effectively? 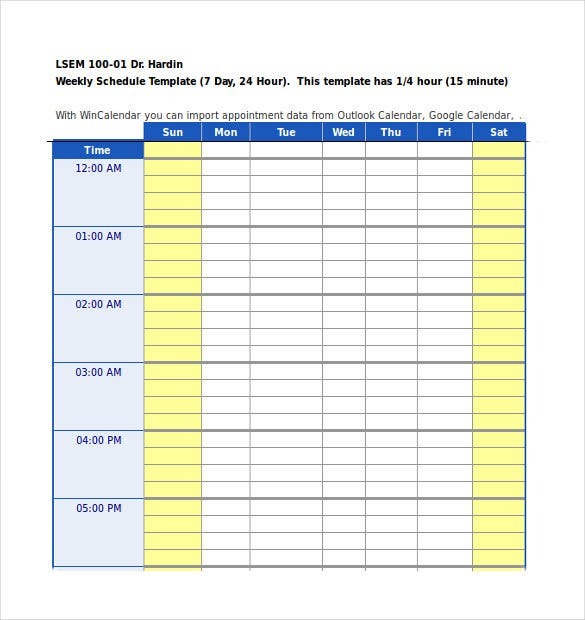 Whether you use Daily Schedule Planner Templates to design your daily planner or you create one on MS Word, you need to use it effectively to enhance the efficiency of your work and everyday schedule. 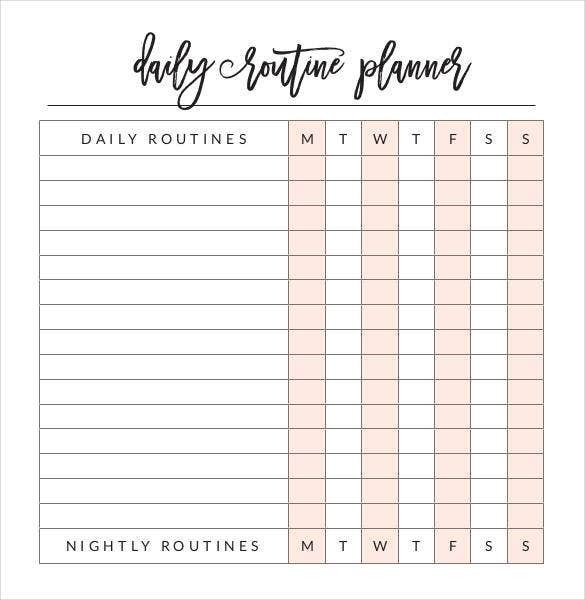 Here is how you can use a daily planner in an effective manner. Set aside at least 5 to 10 minutes every day for planning all the tasks that you need to get completed. Before the week begins, plan it out ahead. 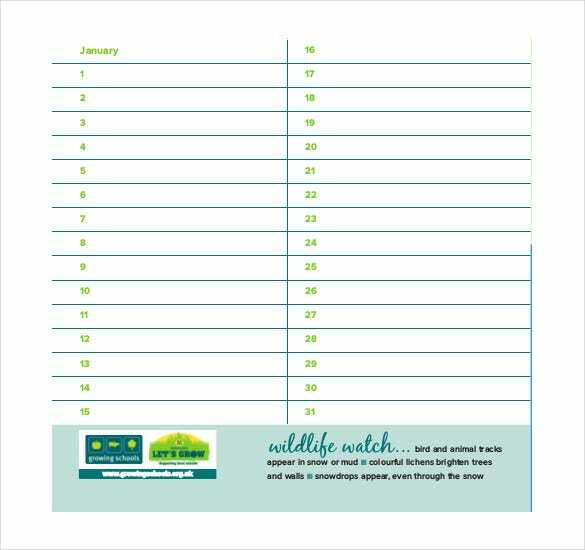 Include a monthly section in the planner to make sure that you are on schedule with all your assignments. Do not use multiple planners. Instead stick to one planner. The steps or tasks that you include should be written in a concrete manner. Check your planner often to ensure that you are well within your schedule. 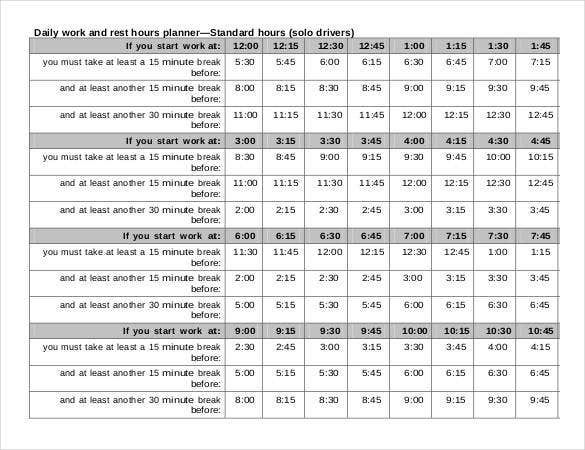 There are various types of daily planners available online including Sample Daily Route Planner Templates. Though the format and use of these templates may be varied, most of them serve somewhat the same purpose. Let us take a look at what these are. 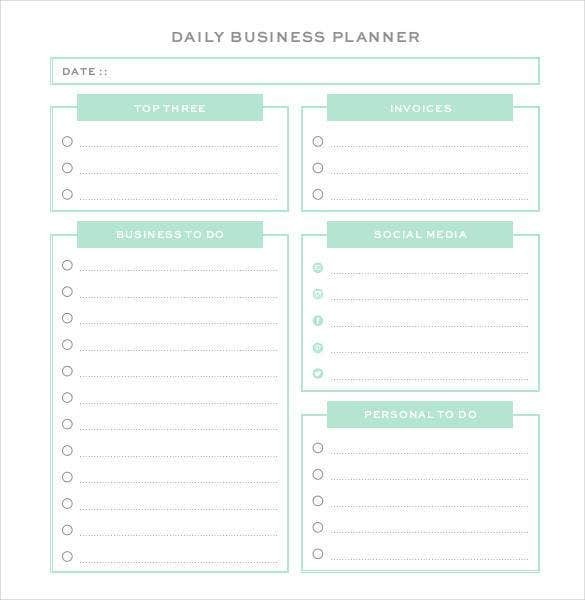 In case you need some help to design a perfect daily planner, take a look at some of the Best Daily Planner Templates that we have to offer. With all the essential segments in place, these give you a clear idea of the format to be followed when designing a planner. These are easy to customize. Thus, you can make changes to the existing design as per your requirements.